This German Shepherd nicknamed Karissa sold and went to a new family. 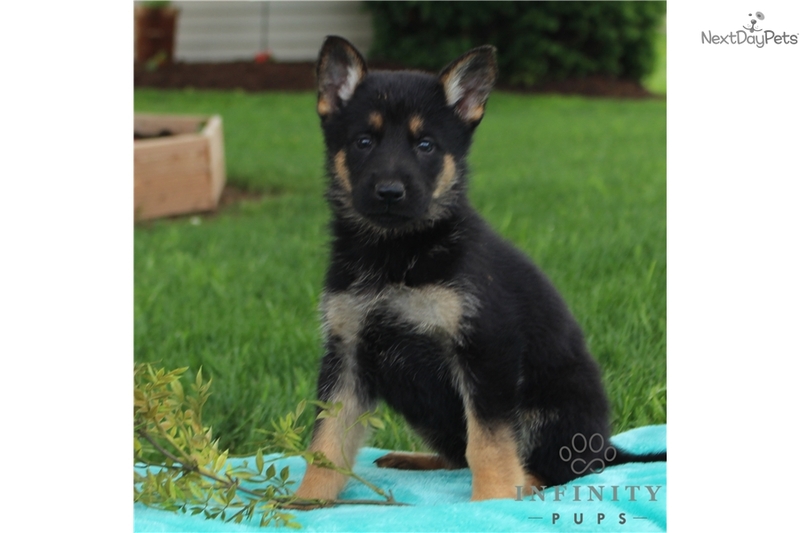 Family raised and well socialized, AKC breed standard in temperament and physique, these purebred German Shepherd pups are amazing. Super temperaments, excellent health history, vet checked and up to date on immunizations and dewormer. 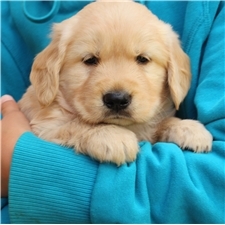 We provide a written one year health guarantee, the vet health certificate listing the immunizations and dewormer received, and AKC registration application, a bag of their own food, and a toy with the mom and litter scent. Shipping is available, and payment via PayPal. 717.529.5521. Only the best forever homes PLEASE.